It was really, really good. On a whim I added some crystallized (candied) ginger to the biscuit topping. I think I always will do that - and add it to peach and nectarine cobblers this summer. You can find candied ginger at Trader Joe's and at spice merchants like The Spice House here in Chitown. Cobblers are a fabulous family dessert. Blackberry Cobbler is a major family favorite. Compared to pie, cobblers are less labor intensive and healthier, as the biscuit topping requires very little butter to be good. My biggest advice on desserts - especially fruit ones - is to really cut down on the sugar. You always need some, but a in a fruit dessert you really want to have a sense of the natural tartness of the fruit, not cover it with sugar. This recipe is written with that in mind. 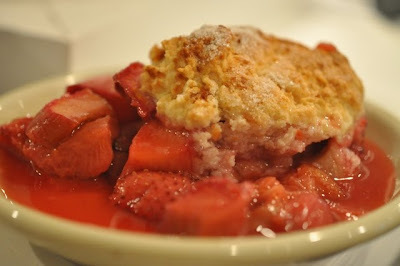 In a bowl, mix the rhubarb and the strawberries with the sugar, cornstarch, lemon juice, and orange zest. Stir gently but well, and let sit for about 30 minutes. Pour fruit into an 8-inch square baking pan. To prepare topping, combine dry ingredients (and ginger, if using) and mix well. Add melted butter to buttermilk and stir to combine. Add to dry, mixing with a fork very gently until just combined. It will be wet and sticky – don’t worry. Drop the topping in even spoonfuls onto the fruit. Bake for about 45 minutes until cobbler crust is golden brown and the fruit is bubbling up all around. Ovens can differ - set the timer for 30 minutes and check on it every five minutes thereafter. I have a new favorite bread from the Green City Market. Well, from Bennison's Bakery, which comes to the market from Evanston. Last summer we were totally committed to Bennison's ciabatta, which is the best in the city. 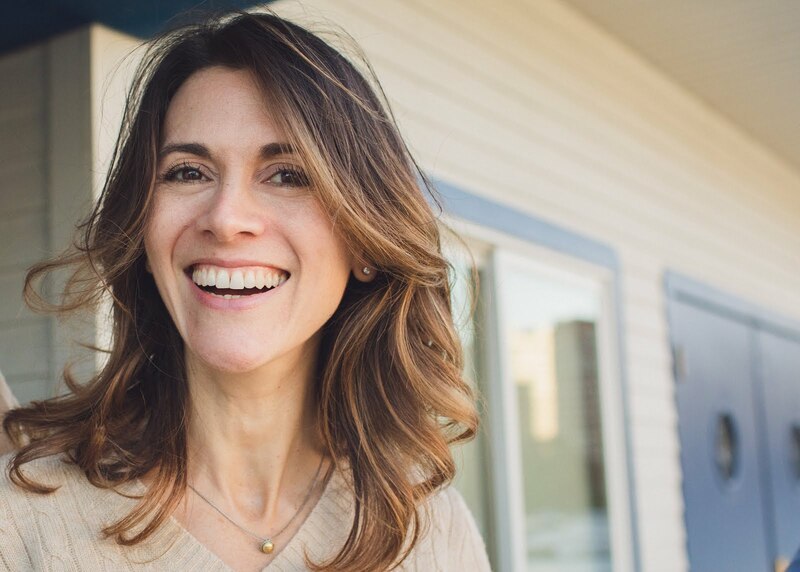 I've grumbled before about the dearth of fabulous bread in Chicago. If it weren't for the good folks at Bennison's, I don't know what I'd do. The bread pictured here is their miche - kind of a French classic country bread that was popularized by Lionel Poilâne. Midwest bread lovers would find Zingerman's pain de montagne a comparable loaf. 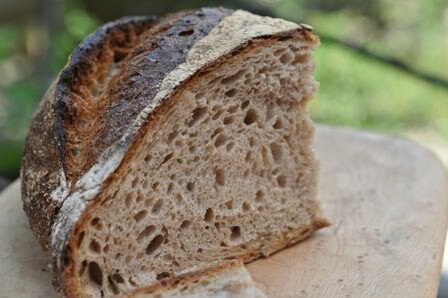 What I love about miche/montagne is the deep flavor, dark crust, and caramel color, which is always visible because it's sold by the quarter. The whole loaves are large - Zingerman's boasts theirs weighs in at nearly four and a half pounds . Bennison's loaf is much less dense, but still, a quarter is all you'd want. Why don't they just bake it in a smaller size? The bread realizes its maximum potential when baked in a larger loaf. This morning I brought home a dozen farm eggs and the miche and had a delightful breakfast of the two. I've been enjoying my granola so much lately that it's been awhile since I had an egg for breakfast. Abounding at the market were strawberries and rhubarb. A cobbler is in the cards. That recipe will be forthcoming. What a game, man. Chelsea Dagger is hard enough to dislodge from the brain without the excitement of advancing to the Stanley Cup finals. Duncan Keith lost seven teeth in yesterday's Blackhawks/Sharks game (two of those teeth, apparently, were fakes to begin with). What is a heroic puckster to eat following injury and dental reconstruction? While Keith could go on that silly baby food diet everyone was talking about last week, but I'm guessing he'd be much happier with heartier fare like scrambled eggs, egg salad, yogurt, cottage cheese, oatmeal, smoothies, mashed potatoes, soft pastas and soups. He might like pastina, teeny tiny star-shaped pastas. When I was a kid, my mom would boil then drain pastina in her smallest mesh strainer (about 2/3 cup capacity) and serve the perfect mound with a little pat of butter on top. You don't really need to chew them, so they'd be good for a sore mouth. 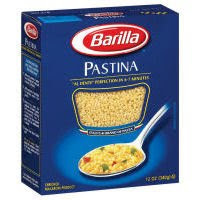 I was thrilled to find pastina a couple of weeks ago at Dominick's. In the past I've asked my sister to bring it when she visits from New York. Anyone who's had to subsist on yogurt for a few days can attest to palate boredom. Soft foods are often neutral or sweet, or lacking substantial protein. A few exceptions are cottage cheese, a great protein source, which is quite lovely with Spike, a healthy seasoned salt. Lentils also score well on protein and you can keep them simple or flavor them. Masoor Dal, curried lentils, was one of my favorite foods last winter. Then there's soups. Spring vegetable soups, or heartier ones like Potato Leek, are great comfort foods. Not that Keith needs comfort. After taking a puck to the mouth he returned to the ice in the same period. And had an assist. The toaster oven in the Pinch kitchen is a workhorse. It's used for everything from making toast to baking a handful of fresh-baked cookies. 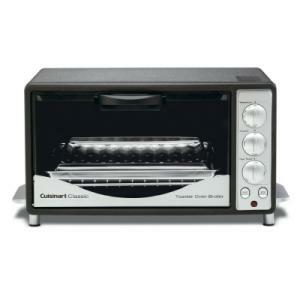 In a given week I've used my toaster oven to make crostini for hors d'oeuvres, oven-roasted marshmallows for s'mores, slow-roasted Roma tomatoes for panini, or roasted a few chicken breasts to serve atop a salad or in a pasta dish. Why? For small jobs, running a mini oven is way more energy efficient than firing up the wall oven. It's become a mandatory appliance over the years. I wish they'd last a bit longer, but I generally only get about 18 months out of a toaster oven. When the door on my old model, a Cuisinart Classic, no longer shut, I decided to shop around for a new brand. I consulted reviews all over the web, mostly at Chef's Catalog and Amazon. About ten days ago I made a purchase - an Oster 6-slice model from Amazon. And today, after about a week of cuffing my ears to avoid listening to its insidious ticking timer and applying aloe to the burns I got, unbelievably, from simply opening the door, I packed it up and requested the UPS guy to cast it back into the fiery chasm from whence it came. Among the things Brown can do for you, it so happens, is transport a toaster oven between Lincoln Park and the depths of Mordor. Then I went back online and found my old timer-less buddy of an oven. It's not perfect, but it's way better than anything else on the market. A toaster is only as good as the toast it produces, and this one really does the job easily, with buttons and dials than anyone in the house can easily operate. Brown should be bringing it to my doorstep in a few days.